If you grew up in the 90s, you know about the Lo. Ralph Lauren's Polo brand was ubiquitous — jeans, shirts, sweaters, hoodies. You couldn't take a step anywhere almost in America without seeing the polo player logo looking back at you. So how did a designer brand go from Fith Avenue to America at large? The Lo Lifes. 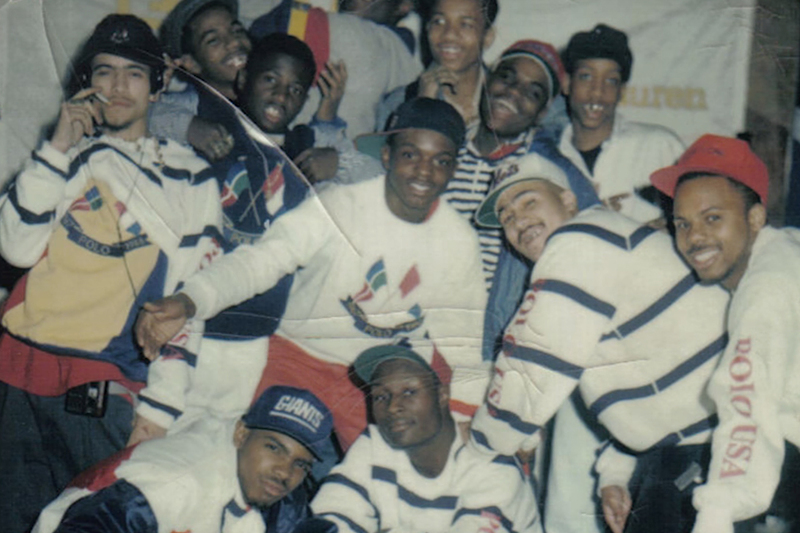 This New York City boosting gang made a logo into a culture. 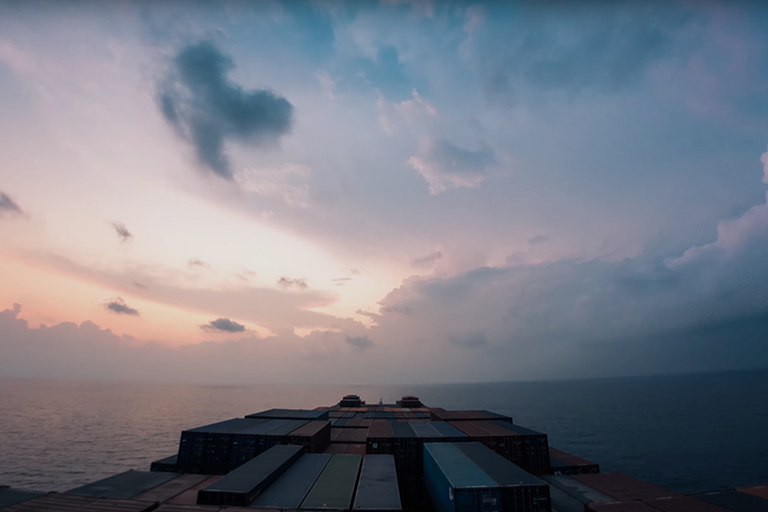 Watch how it happened in this short documentary narrated by one of the gang's founders. 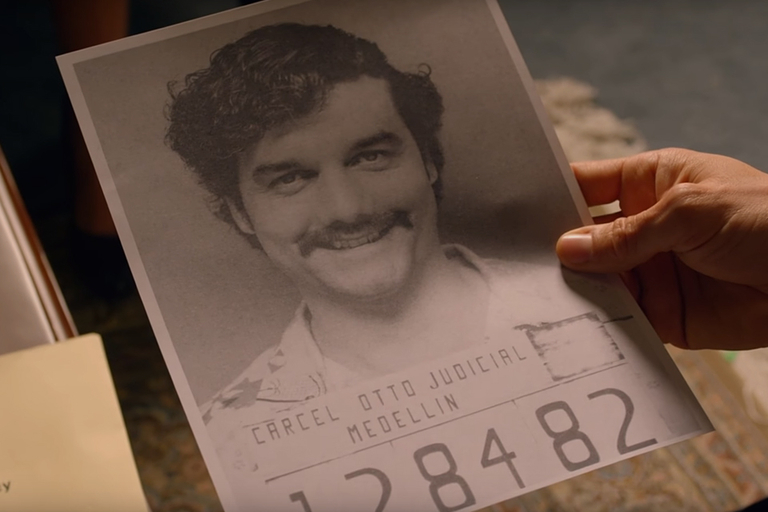 It's the 80s undercover operation you've never heard — the attempt to take down Pablo Escobar with a Pablo Escobar look-alike. Needless to say, it didn't go well. This bad lip reading presents an alternate, and far less successful, take on the Netflix series Narcos. It's one of the most popular works of fiction in American literature and spawned one of the best films of all time. 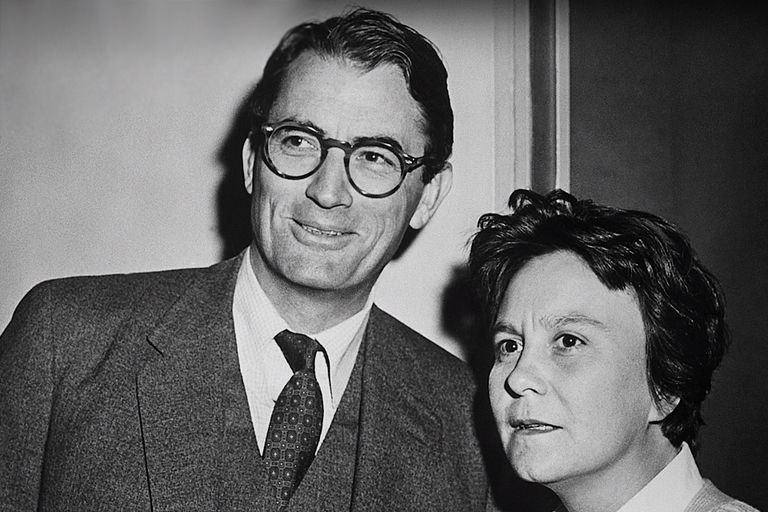 But is Harper Lee's To Kill a Mockingbird really that good? Maybe not. Vox states the case for this American classic not being all that classic. Now you will never want for szechuan sauce again. Ditch the time machine, because Babish is about to show you how to make your own, right in your own kitchen. 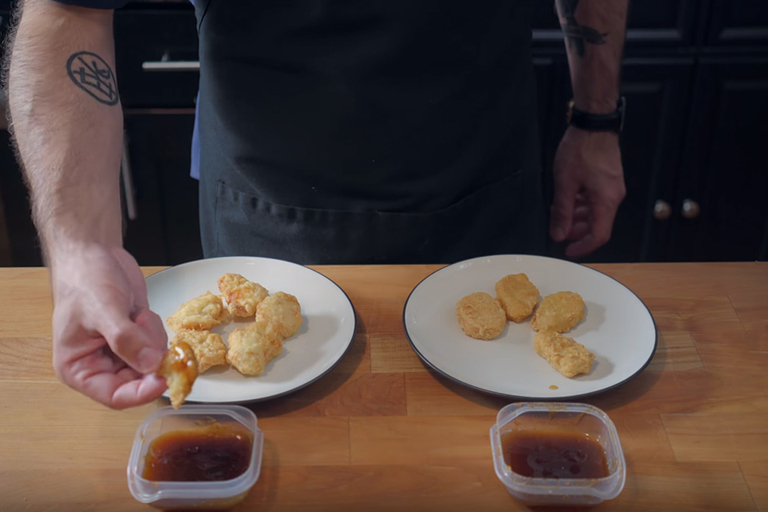 Armed with a real sample of the famous sauce, Babish gives it another attempt, this time even more successfully than the first. As an added bonus, he also makes some chicken nuggets that look better than the sauce.